Drilling operations result in single-lane alternating traffic controlled by flaggers from 9am-3pm (weather permitting) between Churchill Road and Linhart Street. Crews from Armstrong Drilling are conducting geotechnical drilling operations for a future slide remediation project. 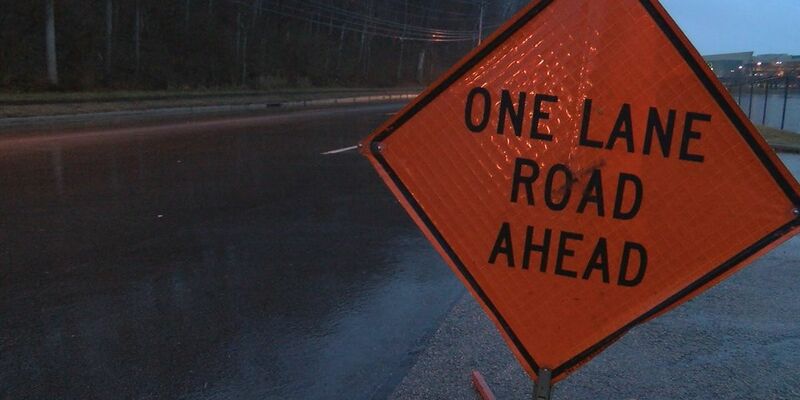 Bridge washing activities in the cities of McKeesport and Duquesne result in single-lane restrictions from 9am-3pm (weather permitting) on the McKeesport-Duquesne Bridge that carries Route 2114 over the Monongahela River between Route 837 and Route 148. Crews from Michael Facchiano Contracting, Inc. are conducting the washing operations. Gas line work results in single-lane restrictions on West Main Street in Carnegie Borough between 8th Street and Pressley Street from 9am-3pm (weather permitting). Work is being conducted by crews from Banks Gas Service. PennDOT is not involved in this work. For additional information, contact Jessie Gorby at Peoples Natural Gas at (412) 258-4443.